Here's the news lots of us have been waiting for...production is now confirmed to be underway on the 2017 Chevrolet Bolt. Though production on salable Bolts has begun, it's moving along at a slow pace for now as General Motors works out the kinks that occur with any new vehicle rolling off the line. "General Motors has started making Bolt hatchbacks on a slow assembly line at a factory in Orion Township, Michigan, north of Detroit." Bolt sales will initially be limited to just California and Oregon, where dealers have already been accepting orders. Nationwide availability is expected in early 2017. 2.9% financing is currently being offered on the Bolt, which starts from $37,495. "The carmaker hasn't revealed exactly when the first customer will get a Bolt. Chevrolet didn't take advance reservations but says there's been strong interest at its dealerships." 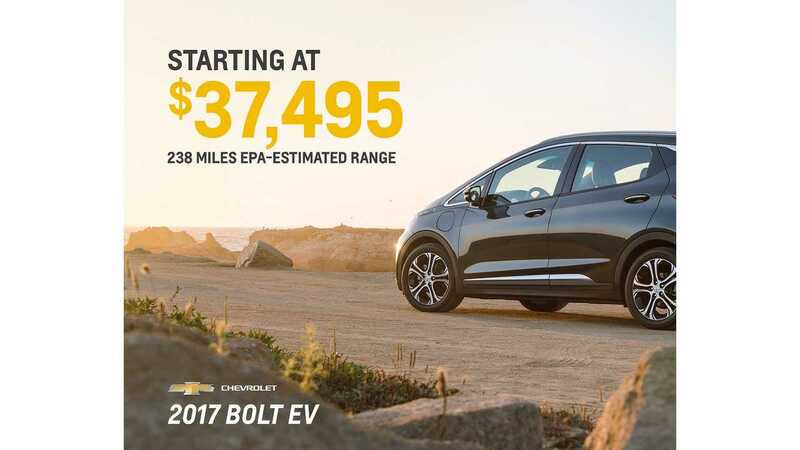 "Not all of GM's 3,000 dealers nationwide will be certified to sell and service the Bolt, although the company isn't sure how many yet. 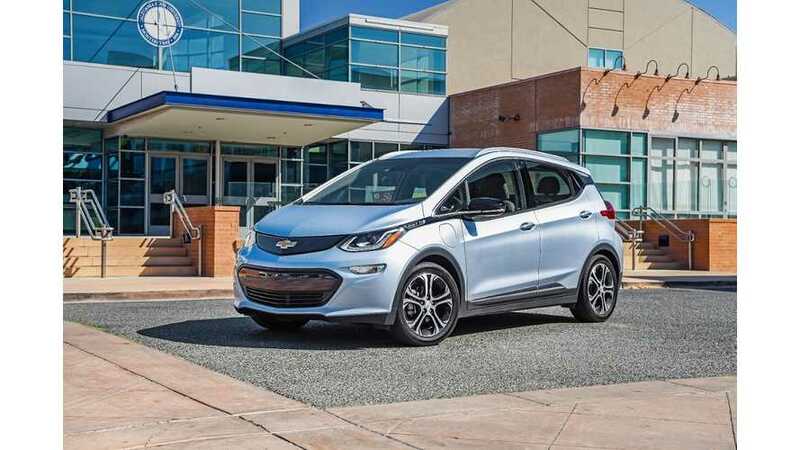 Around 2,000 can service the Bolt's plug-in cousin, the Volt." 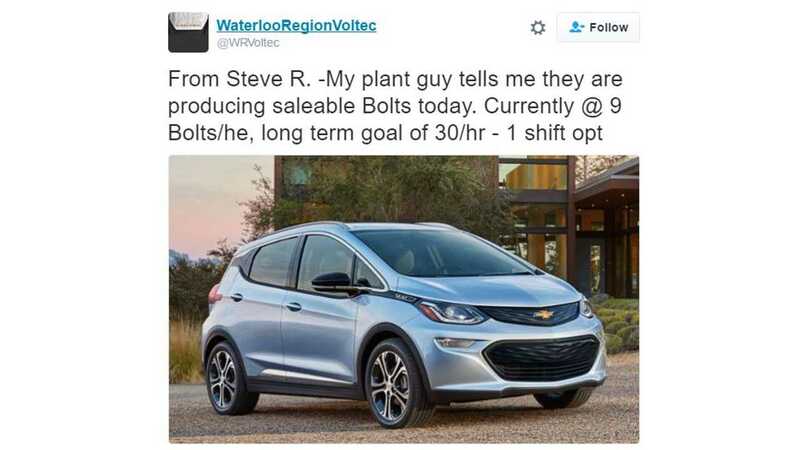 Earlier we heard (unofficially) that production of saleable Bolt EVs was undeway last week, with a rate of about 9/hour, with a goal of up to 30. Fingers crossed the Bolt is backed by strong marketing and that it becomes the volume leader in the BEV segment.